Big budget films may get the most attention from casual movie fans, but independent films tend to better received by the critics because of their ability to push boundaries and create a unique viewing experience for the audience. A large portion of the best films released every year come from independent studios, and 2016 was no different. These are the four best indie films of 2016. 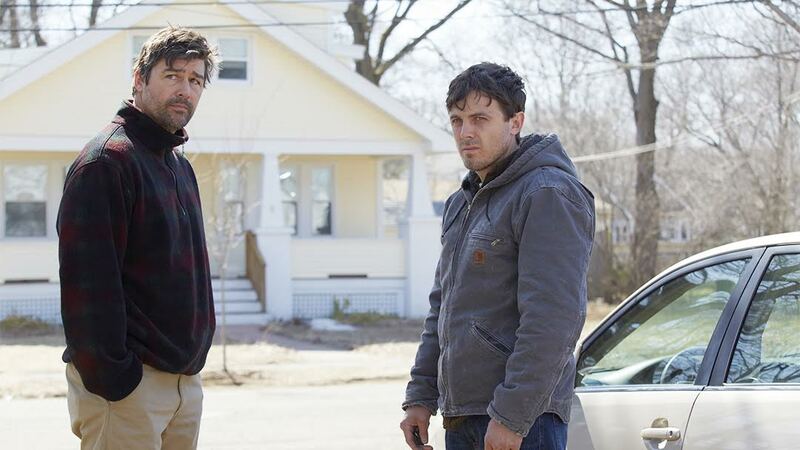 Manchester by the Sea follows a struggling janitor from Massachusetts that is forced to take care of his brother's children after he suddenly dies of a heart attack. Despite having Casey Affleck, Michelle Williams, Kenneth Lonergan and Matt Damon involved in the film, Manchester by the Sea never managed to make it in more than 1,300 theaters. The film is widely considered to be one of the best dramas released in the last few years, and Casey Affleck delivers a heartwarming performance that is guaranteed to earn him his first Academy Award. Moonlight debuted at the Telluride Film Festival in September, and it was quickly put in theaters after receiving an extremely positive response from the critics and fans. 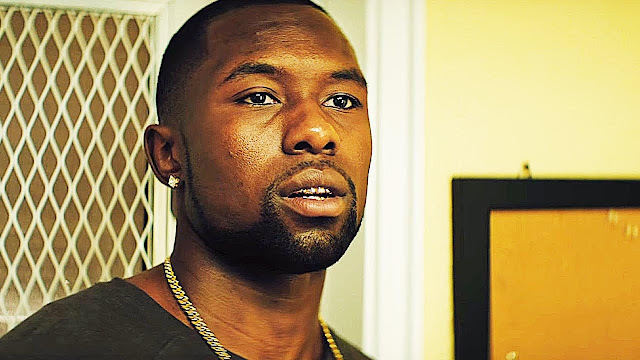 Moonlight tells the coming-of-age story of a young man that is struggling with his sexuality while also trying to survive his life as a drug dealer in Miami. Moonlight is a must-see film because it tells a story that is rarely seen on the big screen. Despite getting very little media attention, "Moonlight" was nominated for Best Motion Picture at the 2017 Golden Globes and is receiving major Oscar buzz. With Begin Again and Once, writer and director John Carney proved he knew how to create the perfect musical romance film. 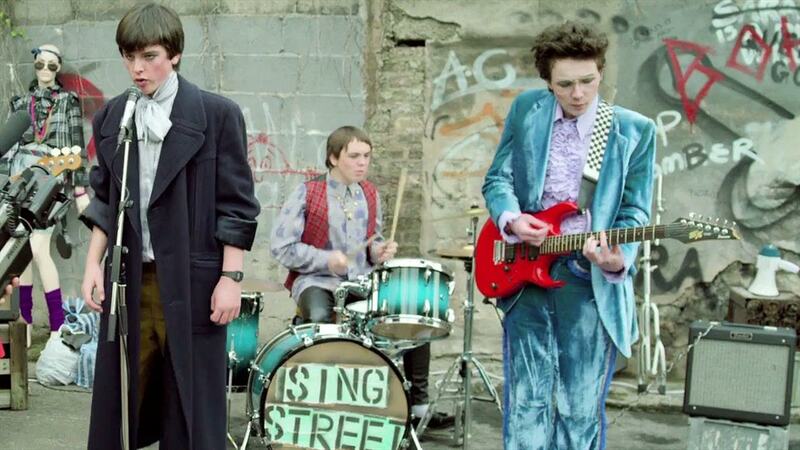 While those two movies are both great, Sing Street is Carney's best film of his career. Sing Street tells the story of a young Irish boy that starts a band with his schoolmates to impress an older girl. The movie shows an appreciation for music that most filmmakers could never achieve. It also features several great original songs that will take you back to the days of Duran Duran and The Cure. You will be hard-pressed to find a film released in 2016 that displays the importance of friendship, family, love and music better than Sing Street. Hell or High Water is a western heist film starring Jeff Bridges and Chris Pine. 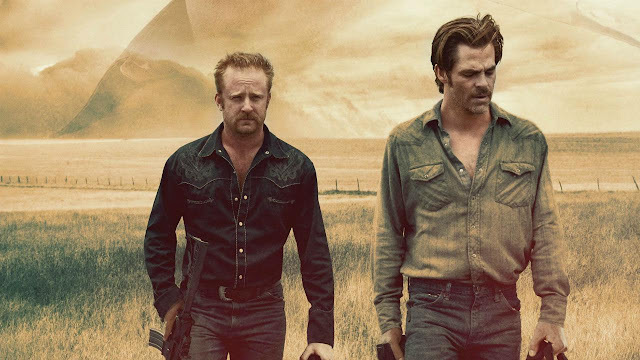 Despite having all of the makings of a highly successful film, the focus on character development and a complex story instead of intense action sequences kept Hell of High Water from becoming a mainstream success. The film's plot revolves around two brothers that decide to rob banks to keep their family's ranch from going into foreclosure. Hell or High Water has received numerous award nominations for the screenplay, cinematography and acting, but it finished its theatrical run after only making a little over $27 million.